日本自動車デザインコーナー 「Japanese Car Design Corner」: Interior of FT-86 reveiled?! This photo was published in a Japanese blog and sent to me by a reader. 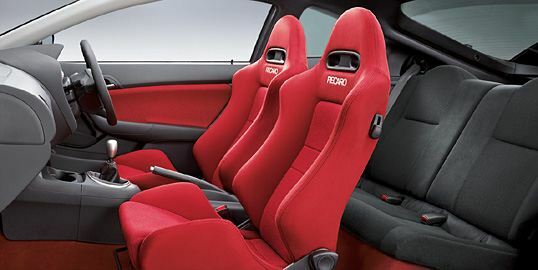 From what it is claimed, this is a shot from the interior of the FT-86.